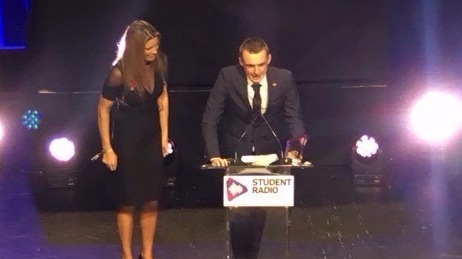 Students on the BA (Hons) Broadcast Journalism course and members of NTSU radio station Fly FM took to the O2 Arena for an evening of celebration at the Student Radio Awards this November. 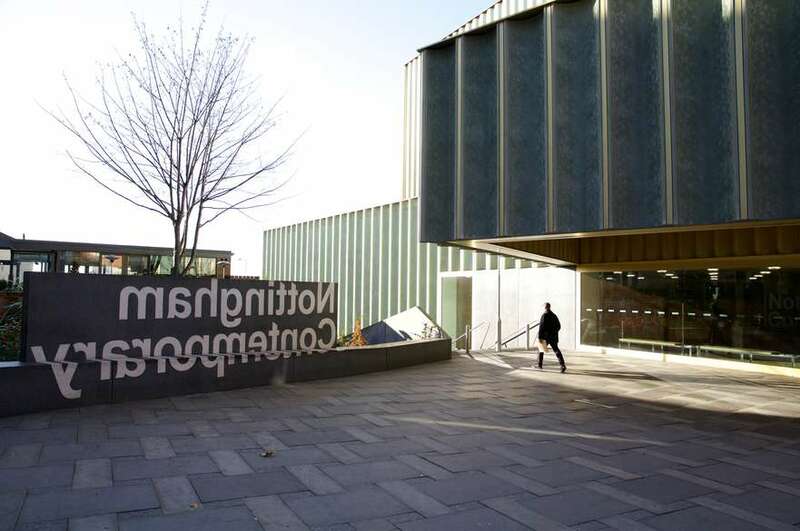 The awards, run by the Student Radio Association and supported by BBC Radio 1 and Global, aim to celebrate the diversity of talent in student radio and help launch the next generation of talent into the industry. 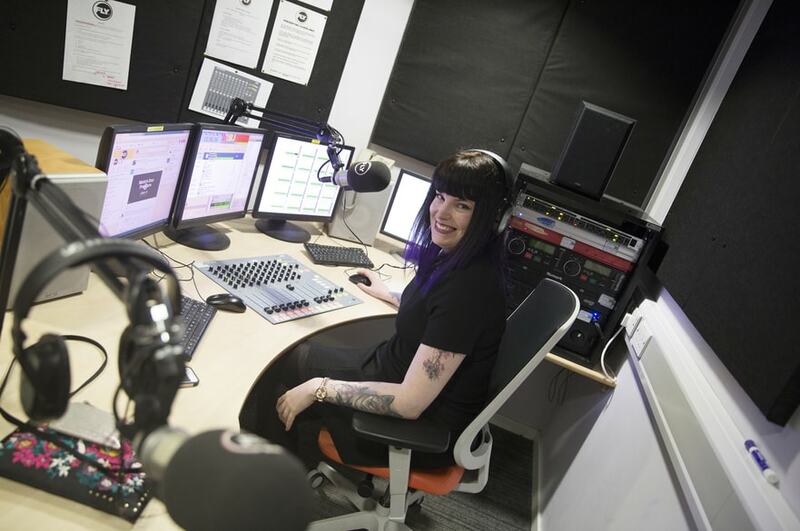 Jen Thomas, winner of two awards in 2016 including Best Female, scooped three awards this year: Gold for Best Specialist Music Programming, Silver for Student Radio Chart Show and Bronze for Best Interview. 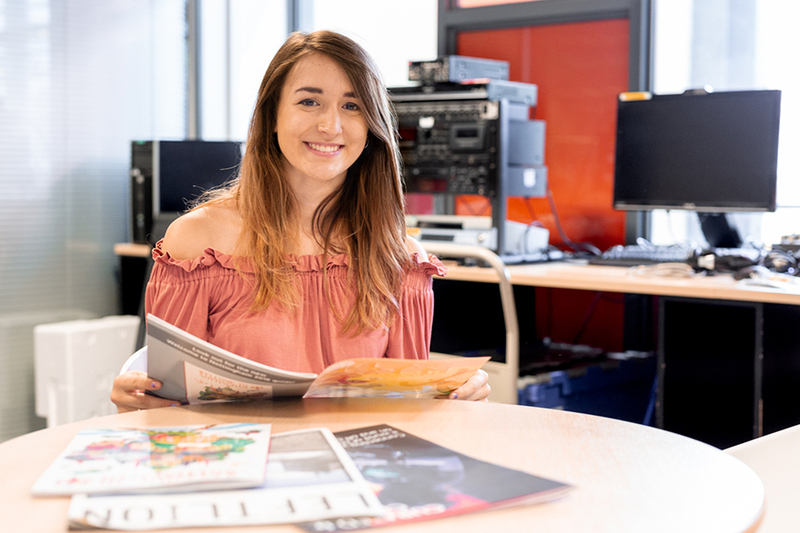 She has now won five Student Radio Awards in the space of two years, as well as currently presenting weekly on Heart Yorkshire and writing for Buzzfeed, Metro and Nottingham Post on a freelance basis.